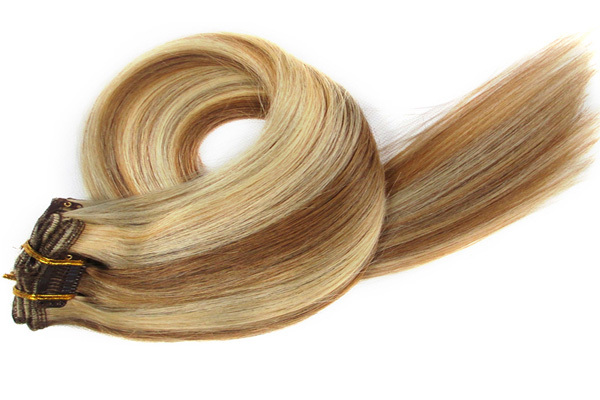 This flat hair weft can be cut to any desired width, making it perfect for customizing your hair extension installation. 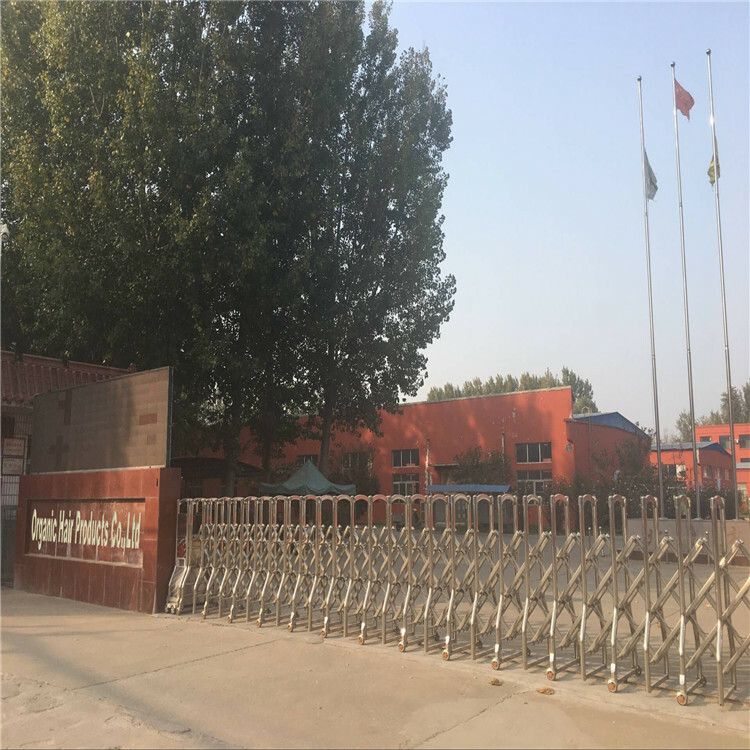 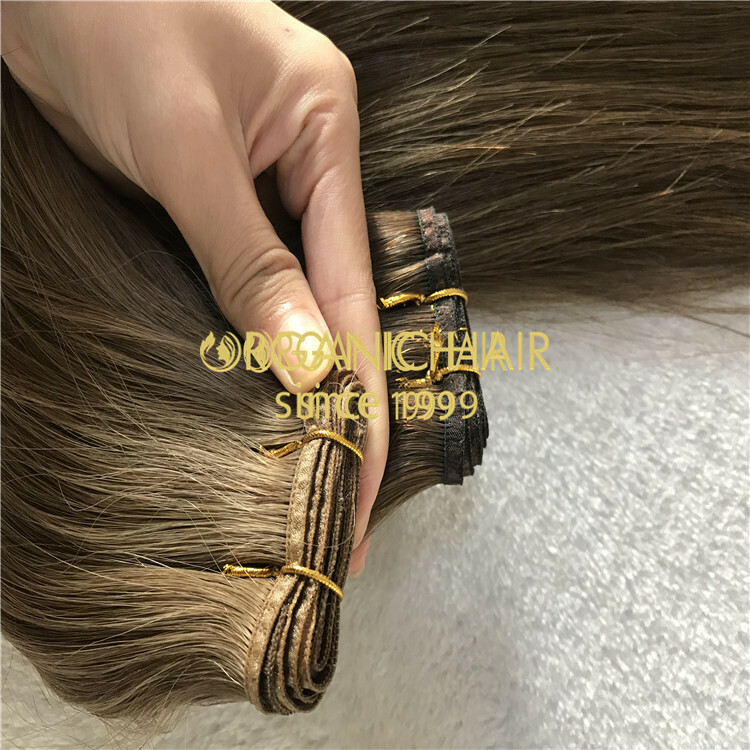 Evaluate and determine the size of the weft needed and your installation method, and continue with your preference in installation. 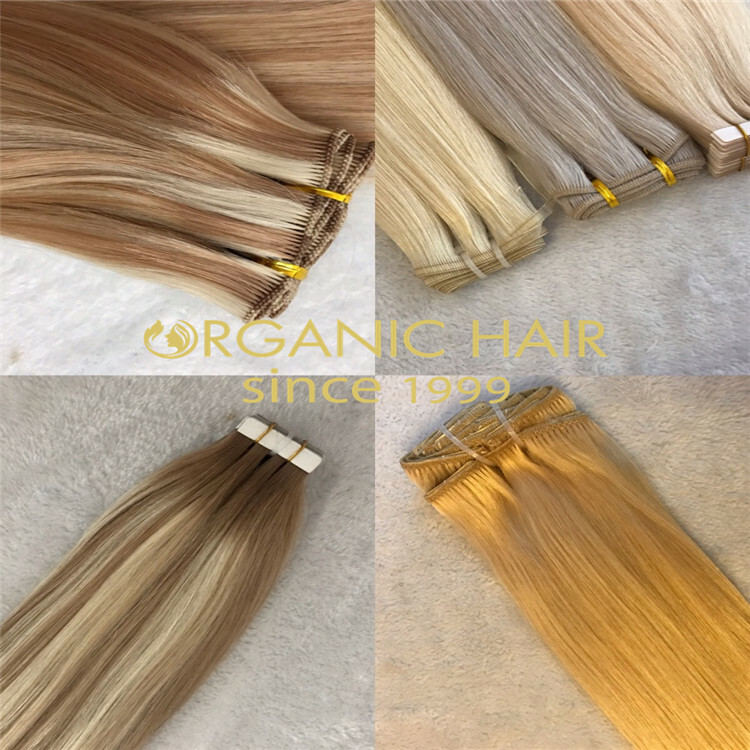 Introducing the highly requested versatile “flat weft” - secured with a seamless finish that is 100% invisible and discreet, can be sewn The ultra thin weft design is a favorite among stylists because of the multi-use. 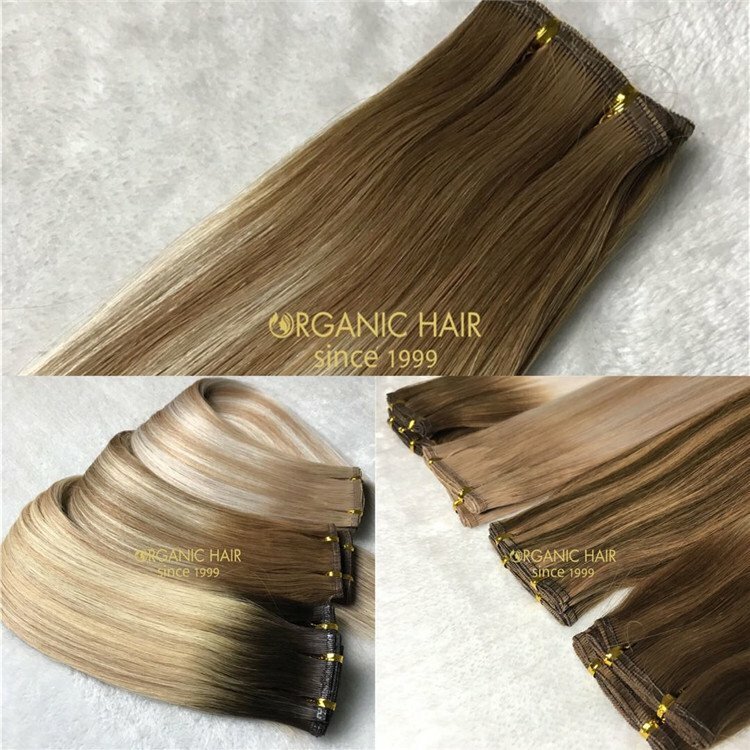 This Two in One flat weft is 100% reusable and customizable. 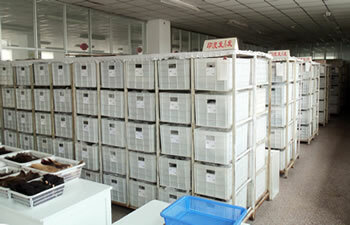 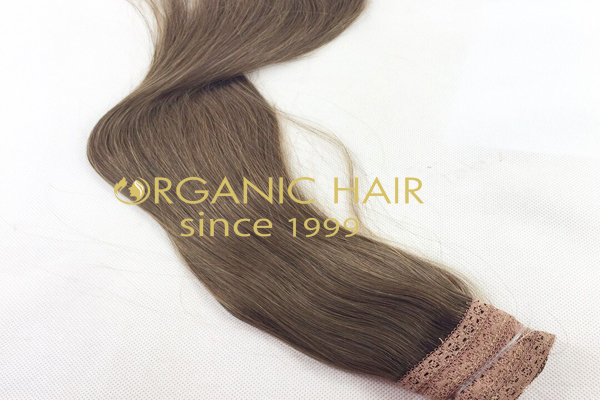 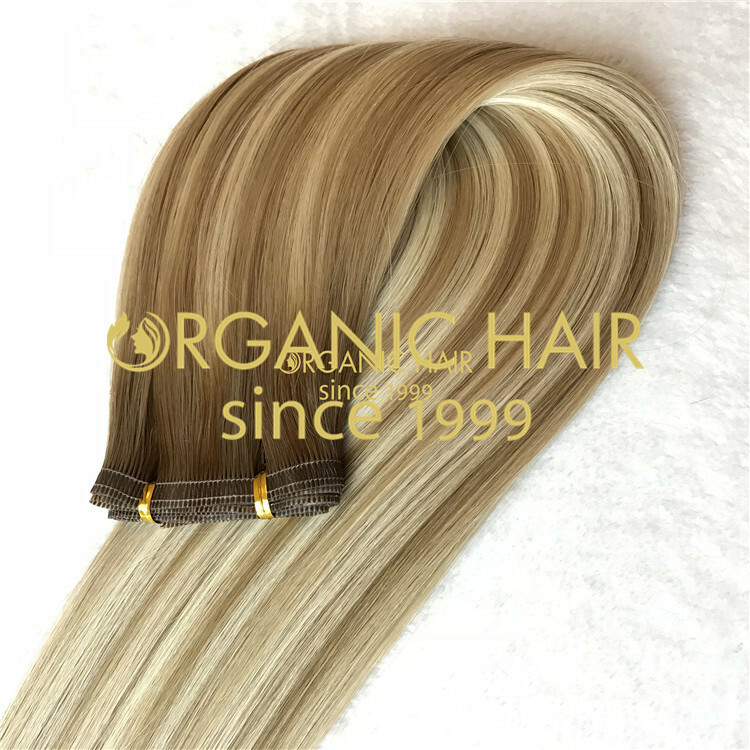 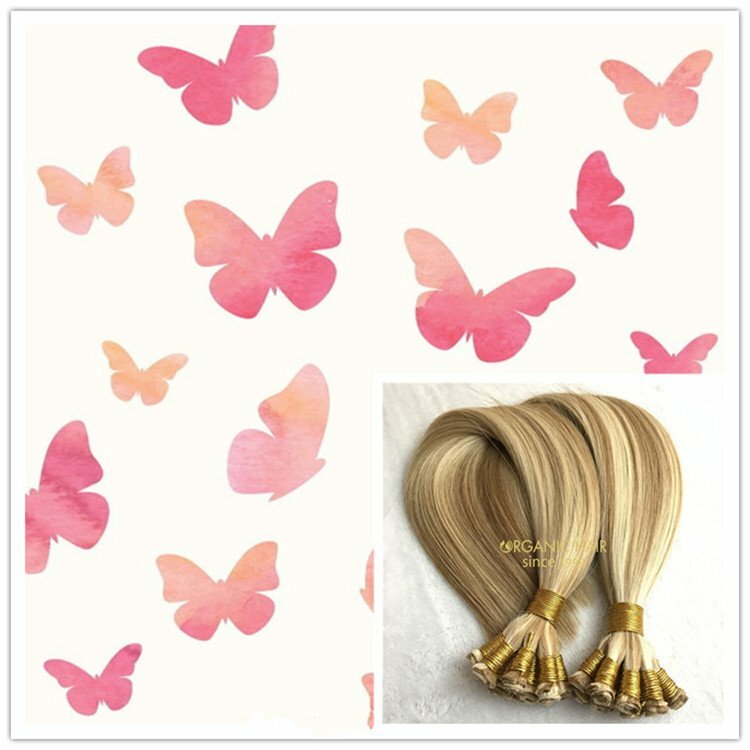 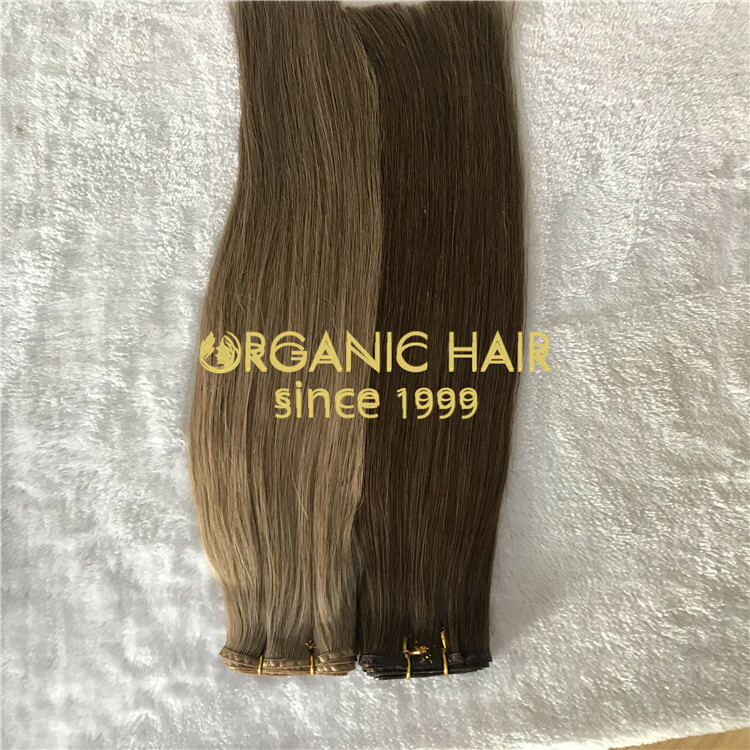 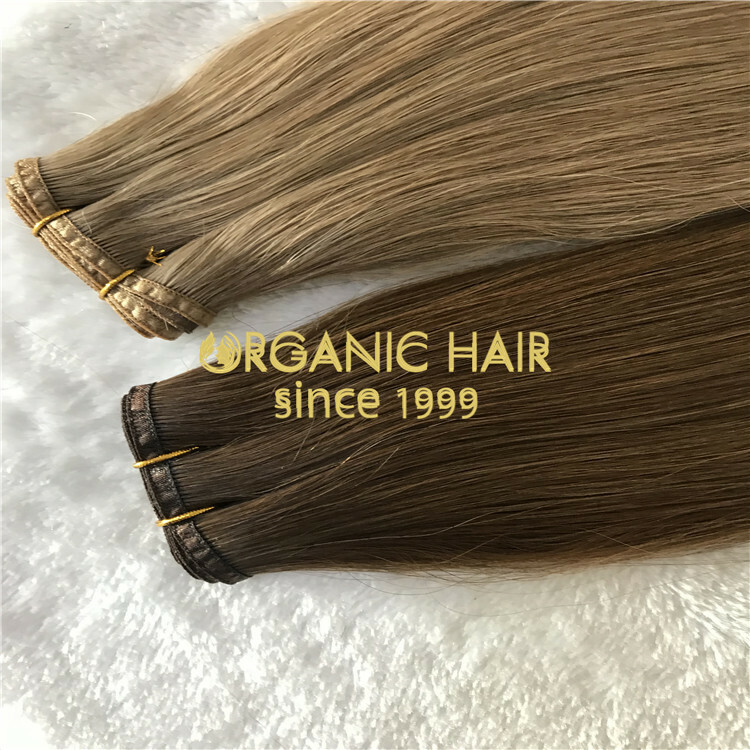 Material:100% human hair, one donor healthy human hair. 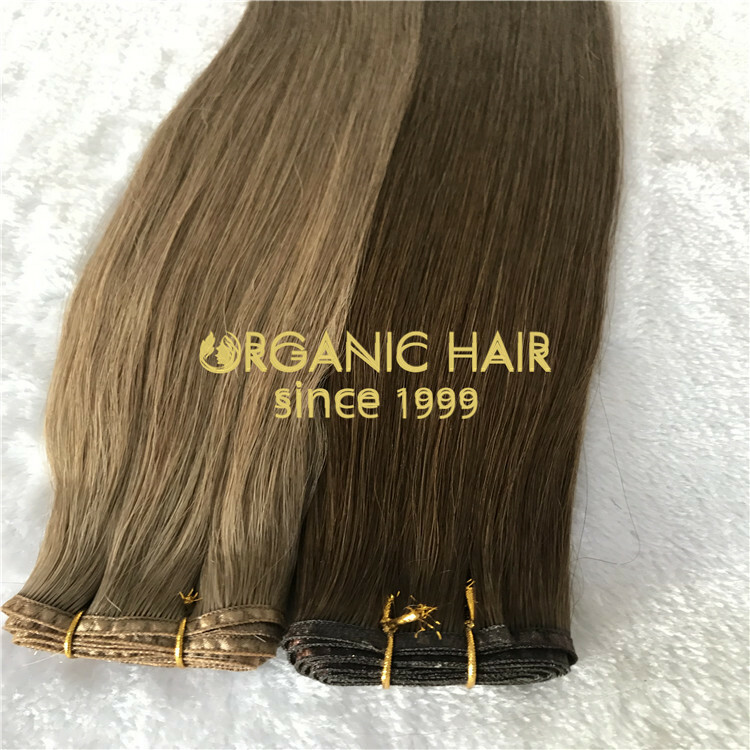 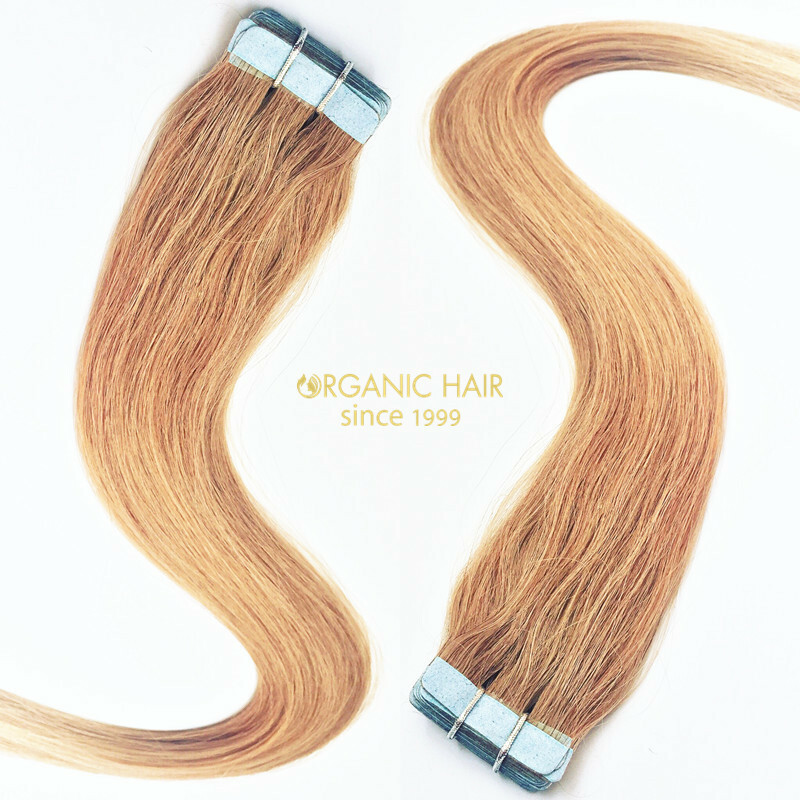 Quality:Top quality no shedding, no tanglling, LAST TIME 12-36months with normal application. 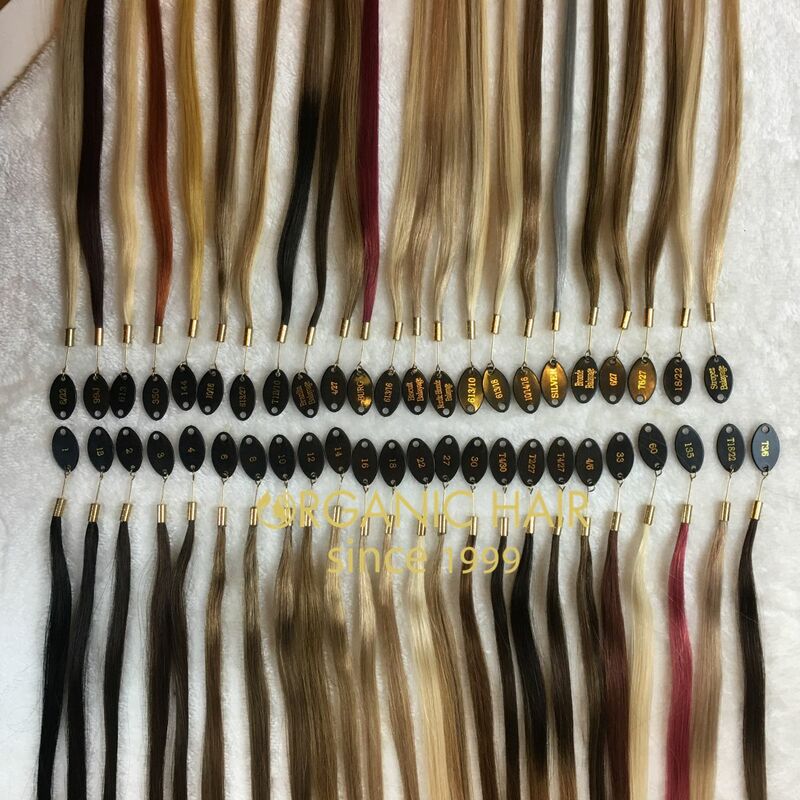 Color:all color available in the color chart. 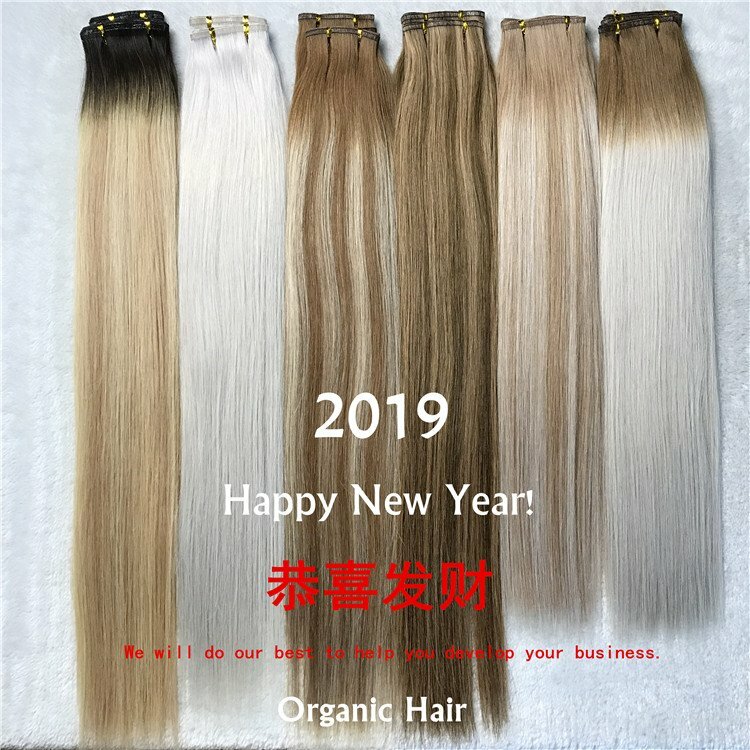 Ombre hair color/Piano Color/Balayage/two tones color/Three tones color all colors are available.